When Catherine Miller became a mum to twins, she decided her hands weren’t full enough so wrote a novel with every spare moment she managed to find. By the time the twins were two, Catherine had a two-book deal with Carina UK. There is a possibility she has aged remarkably in that time. 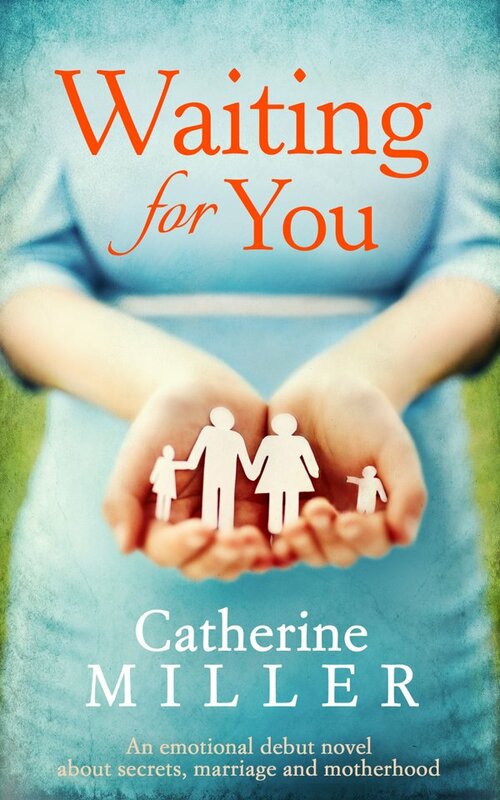 Her debut novel, Waiting For You, is due out in March 2016.